If you’re planning a trip to Disney World, chances are you’ve at least heard of the Disney Dining Plan. Although it’s not for everyone, it’s certainly worth your consideration. Keep reading, to learn more. This dining plan, sometimes referred to as DDP, isn’t available to every Disney guest. 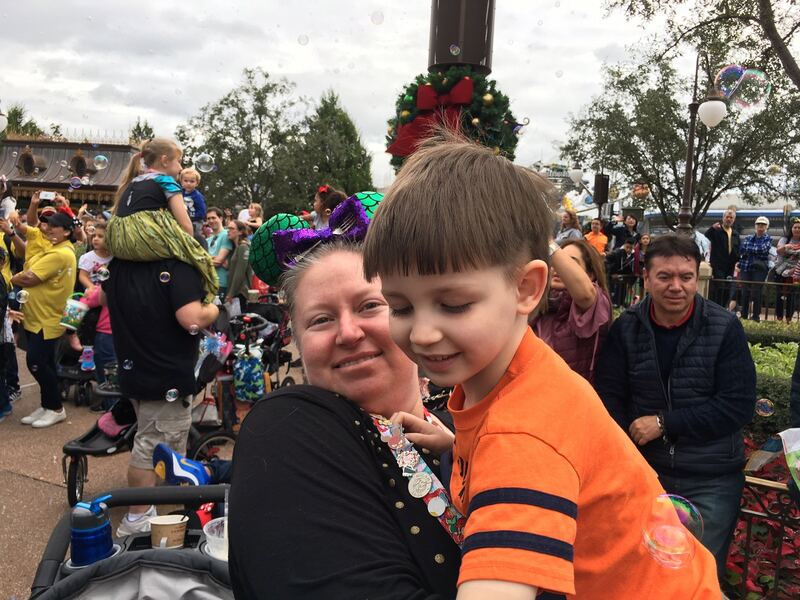 As of this writing, you can take advantage of pre-purchasing the meal credits when you either book your trip using Disney Vacation Club points or purchase a “Magic Your Way” package. In simple terms, each individual on your reservation receives a certain number of meals each day. This includes sit-down meals, fast food (quick-service) options and snacks. 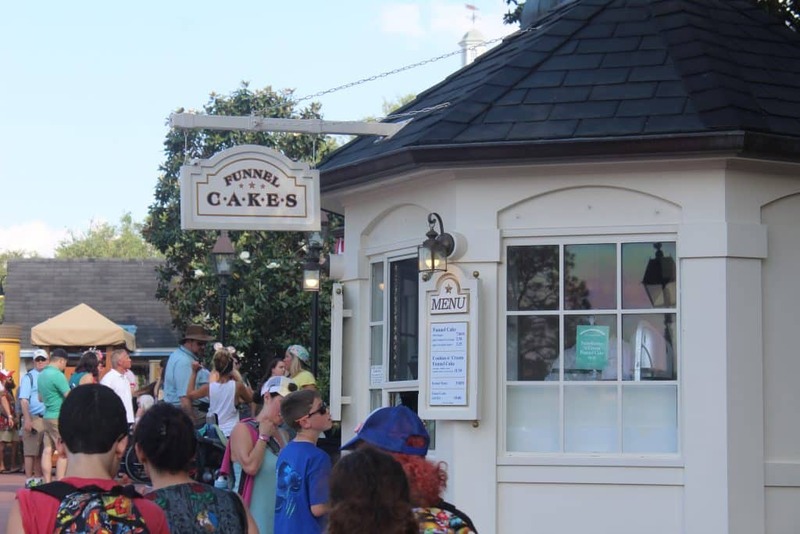 How Much Does The Disney Dining Plan Cost? Currently, the price for the quick service plan is $48.19 for adults and $20.88 for children ages 3 to 9. Plus dining is $69.35 for adults and $24.95 for children. Deluxe dining is $106.68 for adults and $38.75 for children. Prices are due to increase in 2018, approximately $3 per adult meal and $1.50 per child meal. Credits don’t have a specific dollar amount assigned to them. That being said, it’s in your best interest to dine at more expensive eateries, as opposed to those with lower menu prices whenever possible. For many Disney World guests one of the best things about the Disney Dining Plan is convenience. Easily book your dining reservations up to 180 days in advance. Doing so typically means you get to enjoy a meal at even the most popular restaurants without waiting in line… or worse yet; being told you can’t be accommodated because the restaurant is booked for your entire stay. If you’re on a budget, the plan generally gives you much more variety than if you’re paying out-of-pocket. With over 140 restaurants to choose from you’ll never run out of yummy possibilities! The downside to this comes into play of you’re not a big eater. Failure to use all of your meal credits translates into a waste of money, which could’ve been earmarked for other things during the trip. Before making a final decision on all of your restaurant reservations, consider the following tips to help you get the most out of your Disney dining plan. Avoid ordering signature restaurant meals. These options require two credits instead of just one. The menu prices are around 50% greater. But, you’re using 100% more credits. The deluxe plan has the potential to save you the most money IF you take advantage of three table-service meals per day. Substituting even one for a quick-service meal, totally defeats the purpose. If you don’t want to get stuck eating foods like burgers and chicken tenders (on the quick- service plan) consider the following possibilities: Pepper Market, Mara, Landscape of Flavors and for breakfast or lunch only, Be Our Guest. Gratuities are not included, regardless of the tier you choose. You can use dining credits to pay for someone who is not on your plan, such as a friend meeting up with you for the night. If you’re ordering a quick service meal you can ask to substitute the drink for a snack item. 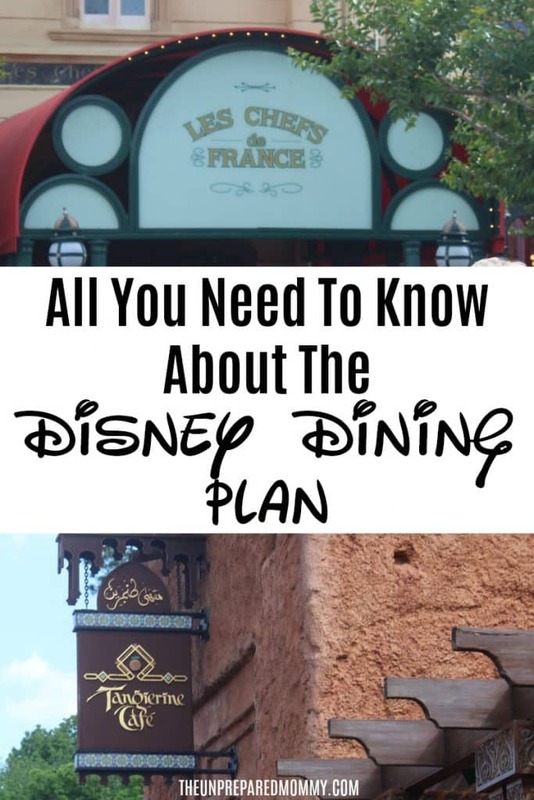 This is just the tip of the iceberg when it comes to the Disney Dining Plan. It’s definitely something to look into, during the planning stages of your vacation. If you love to eat and enjoy trying new dishes from around the world this option is definitely for you!